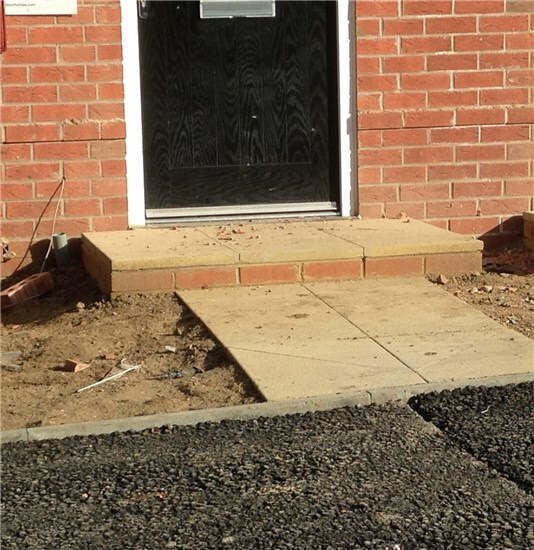 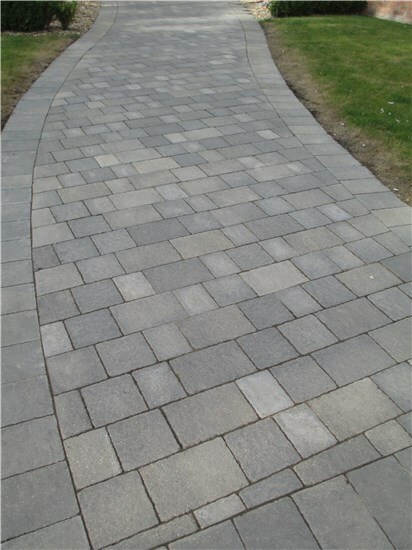 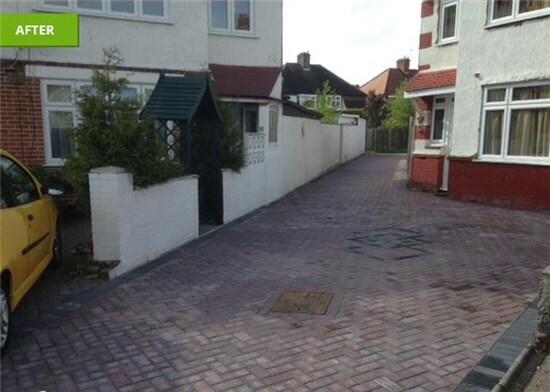 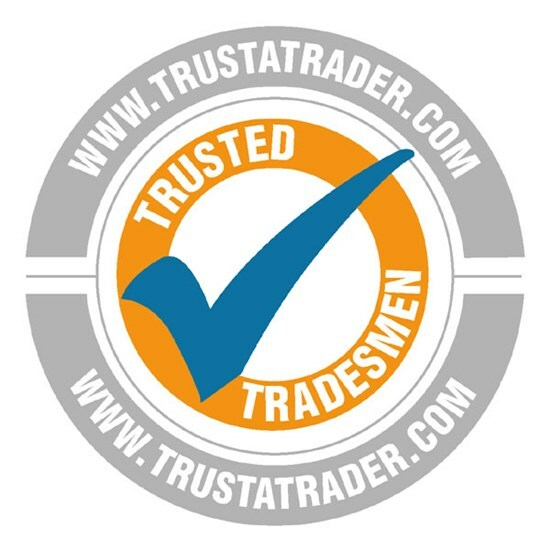 Block Paving & Tarmacadam Driveways, Patios & Paths. 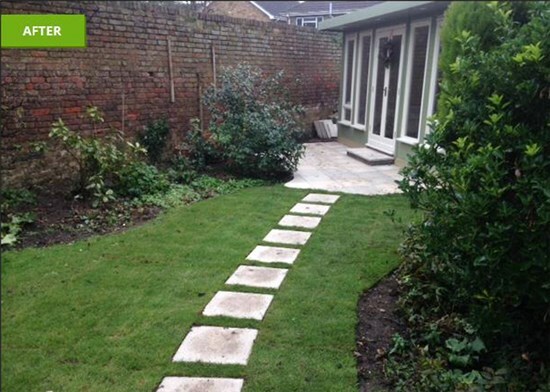 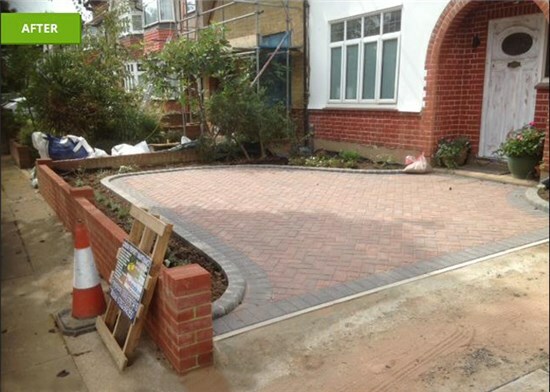 We have been building and creating driveways, patios and paths for many years. 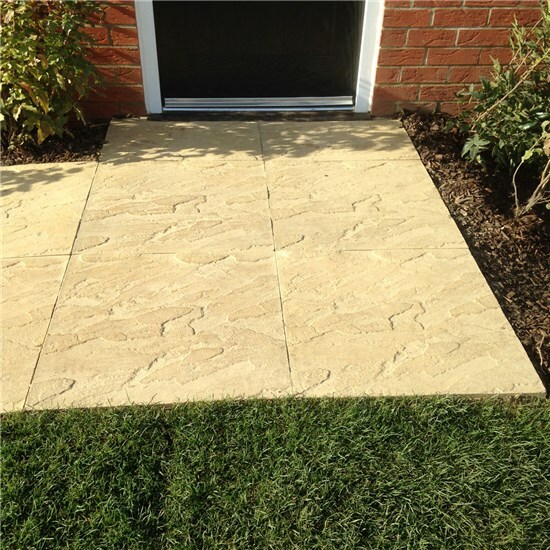 We are able to create driveways and patios using a variety of products and materials. 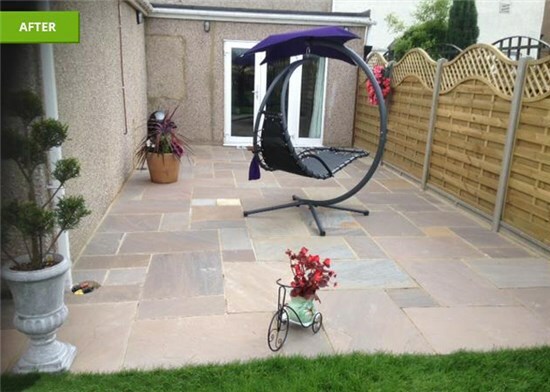 We have a range of options to suit most budgets. 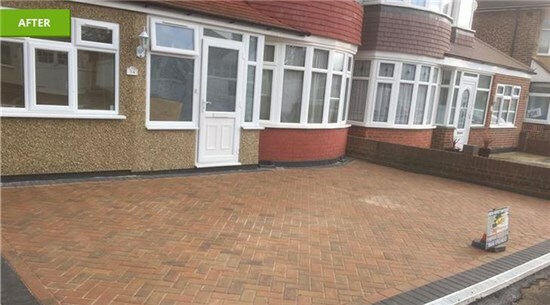 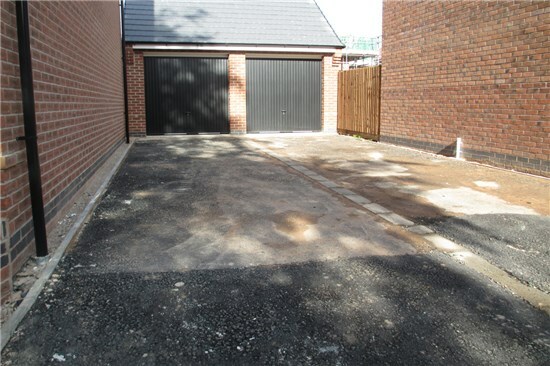 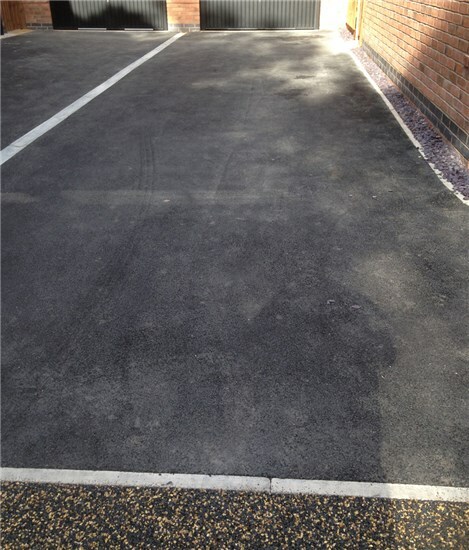 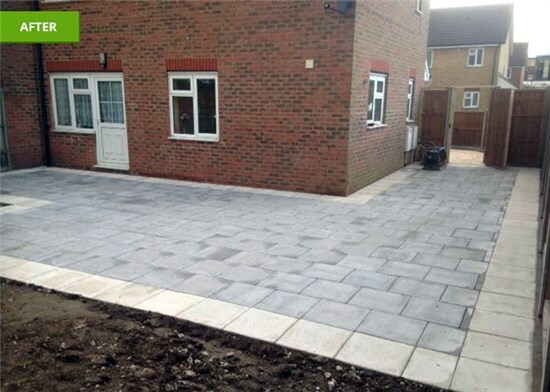 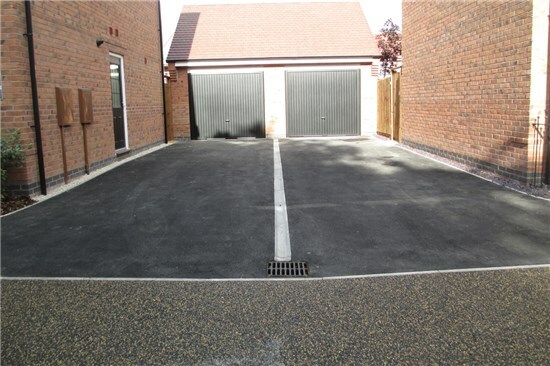 We have a combination of the latest driveway systems available and traditional methods that mean we can cater to any driveway needs. 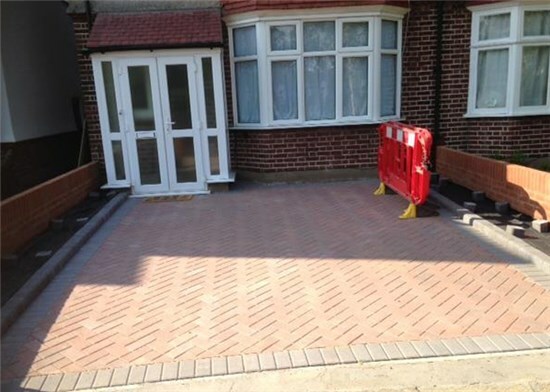 We will work with you to advise on the best solution for your requirements and explain the installation process.